What Does the DSG Transmission Too Hot Light Mean? When the DSG transmission too hot light is on, your engine needs to shut off and cool down before serious damage occurs. Since sports cars can be ruined by a slow shifting transmission, manual transmissions have been the norm for fast cars for a long time. These days, there are other options available, such as the direct-shift gearbox, or DSG for short. The DSG is a dual-clutch, manual gearbox that is electronically controlled so you can switch between semi-manual and automatic modes whenever you want. Many automatic transmissions have this feature as well, but the DSG can shift much, much faster because of two clutches. While driving, one clutch is used to transfer torque to the wheels while the other is disengaged with the next gear selected. As you speed up and prepare to upshift, the computer already has the next gear prepared for you. 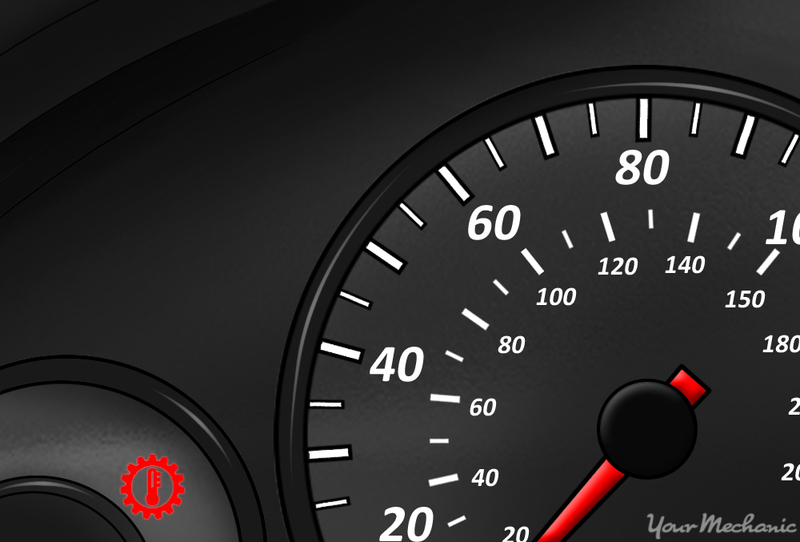 In a matter of milliseconds, the other clutch is engaged and your vehicle is in the next gear. One of the biggest causes of premature transmission failure is excessive heat. To try and prevent transmissions from getting too hot for extended periods, most vehicles with a DSG will have a separate warning light just for the transmission. A temperature sensor in the transmission is monitored by the computer and it will illuminate if the temperature gets too high. If this warning light turns on, pull over as soon as possible to let the transmission cool off before any serious damage can occur. Once everything has cooled off, make sure that the transmission has the correct amount of fluid in it. DSG’s are cooled by the engine coolant so make sure there’s nothing wrong with your cooling system as well. It is possible for the temperature sensors to fail occasionally so it would be a good idea to have the sensor tested if this light comes on frequently. Is it safe to drive with the DSG transmission too hot light on? As mentioned earlier, heat causes an excessive amount of wear on transmissions so you should not use the vehicle if the warning light is illuminated. Pull over safely as soon as possible if this light comes on while you are driving. Shut off the engine and wait for at least ten minutes before trying to restart the engine. If the light is no longer on once you have restarted the engine, you can keep driving, but don’t work the car too hard until you have investigated a little more. Replacing transmissions is never cheap, so do yourself a favor and change the fluid out at the specified intervals and make sure the correct fluid is being used. If the transmission temperature warning keeps coming on, our certified technicians are always available to help you diagnose any issues you may be experiencing. Q: Truck will not go forward. I have replaced the water pump and radiator. It had been like slipping gears for about week and is leaking oil. Q: My 2004 Tahoe warning light says REDUCED POWER. IT'S really cold out, had to be boosted when the warning appeared.